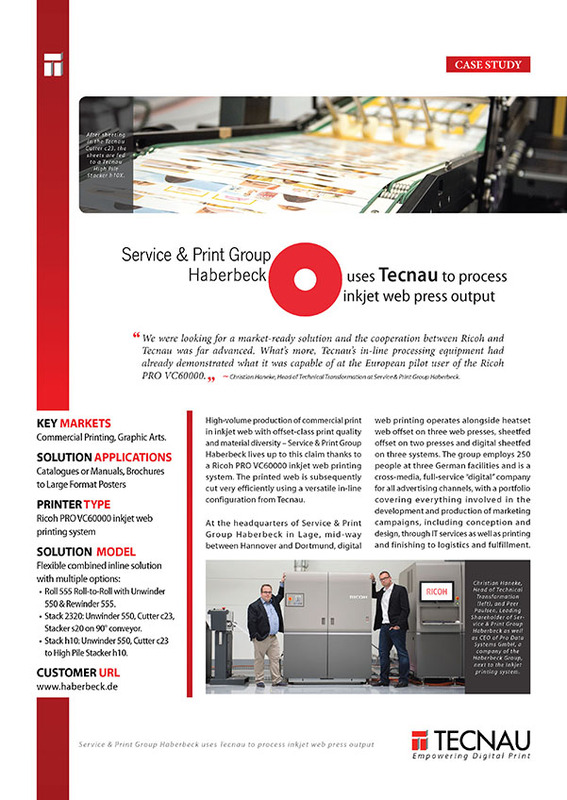 High-volume production of commercial print in inkjet web with offset-class print quality and material diversity – Service & Print Group Haberbeck lives up to this claim thanks to a Ricoh PRO VC60000 inkjet web printing system. 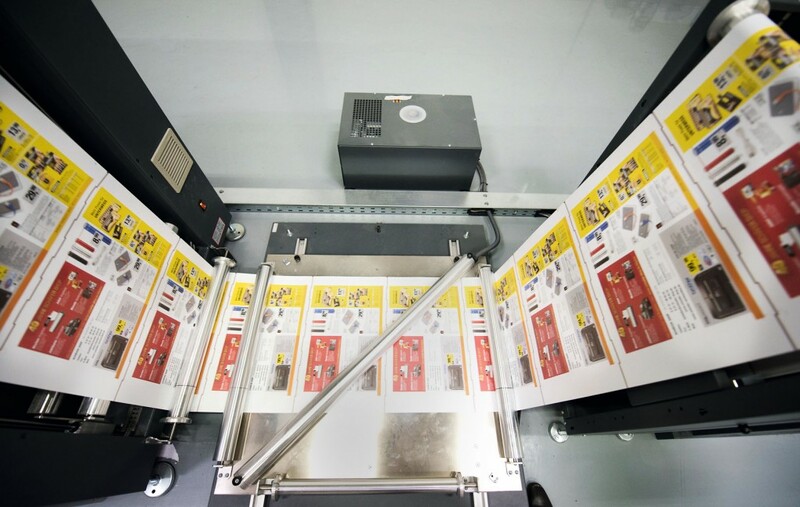 The printed web is subsequently cut very efficiently using a versatile in-line configuration from Tecnau. 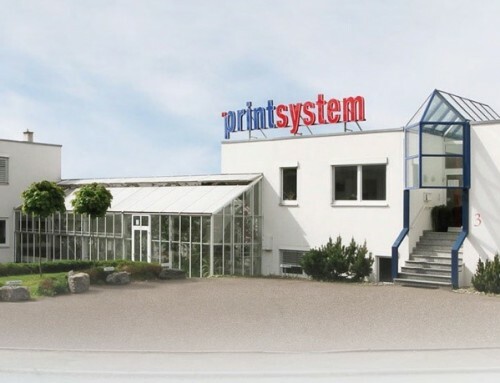 At the headquarters of Service & Print Group Haberbeck in Lage, mid-way between Hannover and Dortmund, digital web printing operates alongside heatset web offset on three web presses, sheetfed offset on two presses and digital sheetfed on three systems. The group employs 250 people at three German facilities and is a cross-media, full-service “digital” company for all advertising channels, with a portfolio covering everything involved in the development and production of marketing campaigns, including conception and design, through IT services as well as printing and finishing to logistics and fulfillment. Its business activities are focused on retail marketing for clients in the automotive, textiles & fashion and telecommunications industries. The production of supplements, inserts, catalogs, brochures, mailers and POS products is therefore the order of the day. Since most of Haberbeck’s customers sell through networks of branches or franchises, many of its high-volume products have to be highly personalized or versioned. 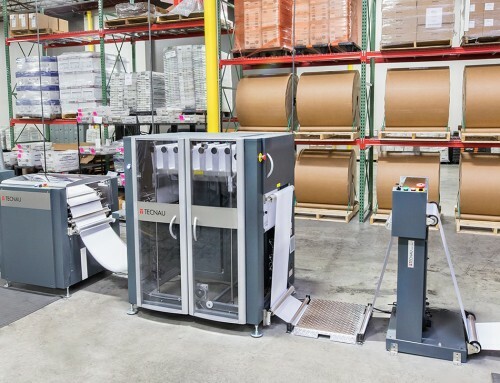 Roll-to-roll production for finishing by an external service provider is handled simply by a Tecnau Rewinder 555, which is arranged at a right angle. In most cases, however, the web is supplied to the cutter, passing first through a Tecnau Buffer 530 before entering the Tecnau Cutter c23. Output may be slit into 2-up or 3-up streams in addition to simple 1-up production. The Tecnau Stacker s20 then stacks the sheets. 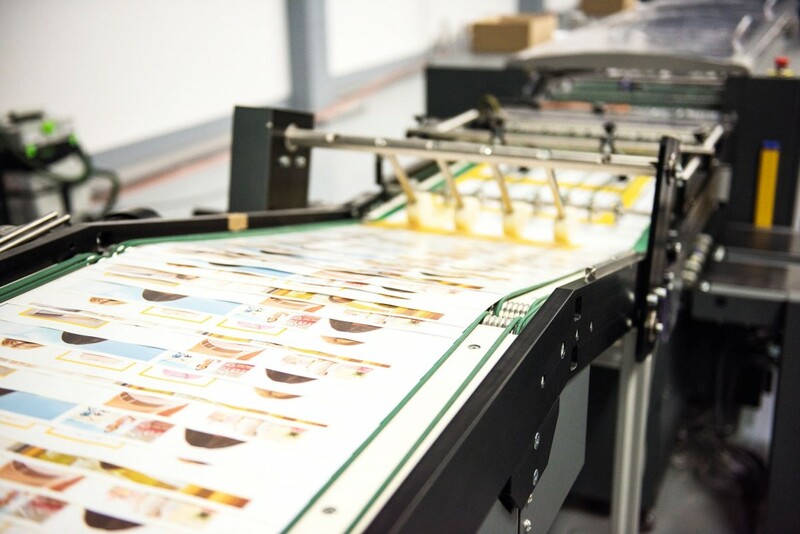 “This workflow is a particular advantage when products with a large number of pages have to be printed in short runs, like catalogs or manuals that are printed on demand. 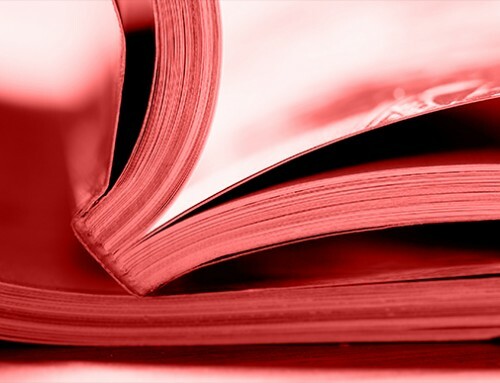 The option of printing single copies means we can deliver collated products that are ready for perfect binding,” Haneke continues. Alternatively, the Tecnau installation can cut sheets (even posters) up to 52 x 100 cm in size and stack them in piles. In this case, after sheeting in the Tecnau c23 cutter, the sheets are fed to a Tecnau h10X high pile stacker, where they are stacked on pallets before being folded or processed in another way. 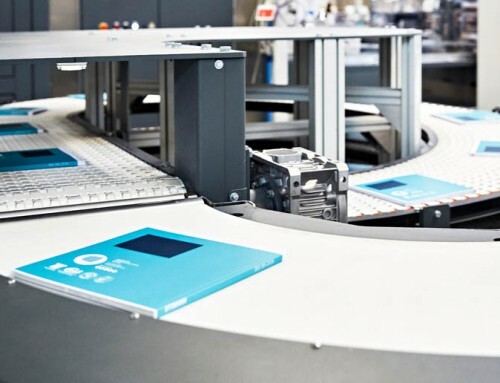 In-line production at speeds of up to 120 m/min, which is also the maximum for the press, can be achieved regardless of the operating mode set on the Tecnau line. 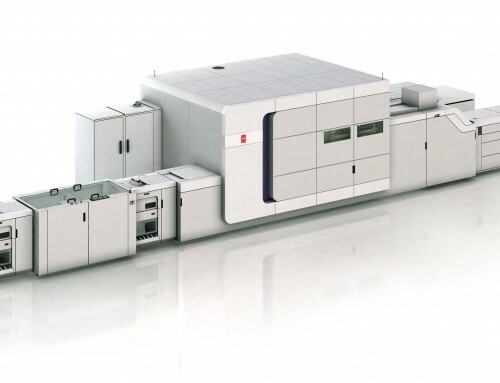 “The Tecnau components make a perfect complement to inkjet production printing. The entire line enables streamlined, high-quality digital production, seamlessly integrated into our overall workflow,” Haneke concludes. 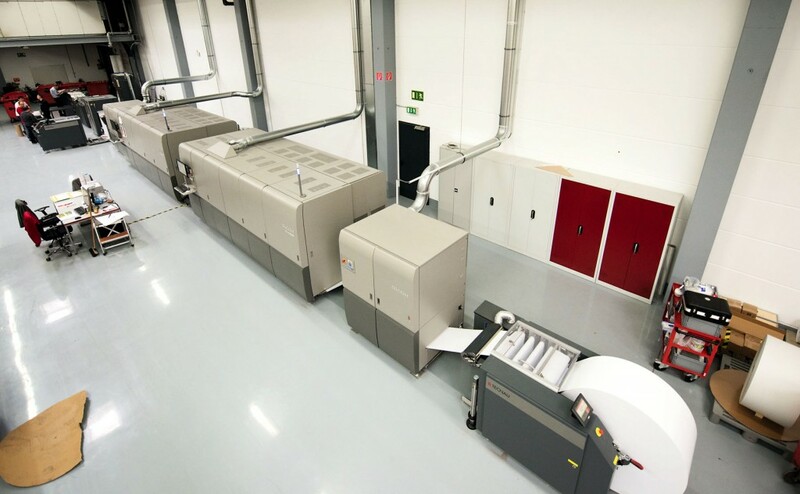 The Ricoh PRO VC60000 inkjet web printing system, equipped with in-line finishing equipment from Tecnau, is supplied with roll paper by a Tecnau Unwinder 550. 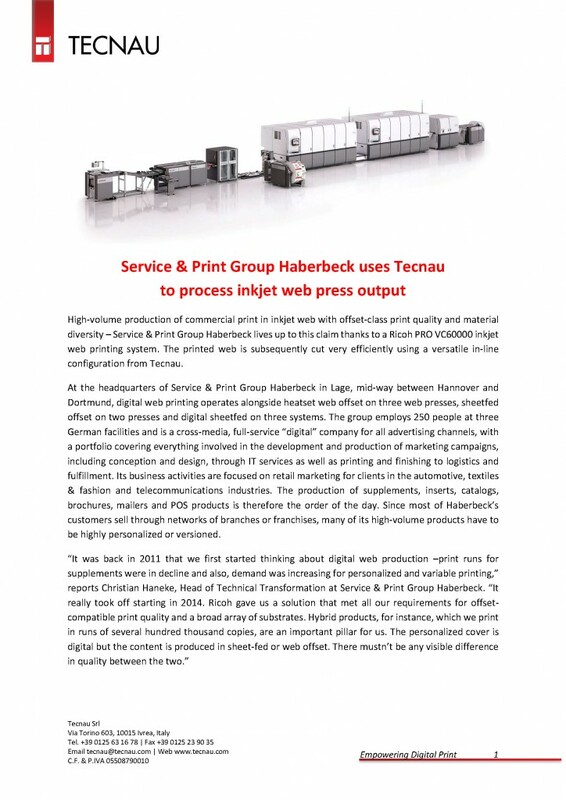 Service & Print Group Haberbeck prints a wide variety of products, covering a similarly diverse range of paper types and weights, on the inkjet system. After sheeting in the Tecnau Cutter c23, the sheets are fed to a Tecnau High Pile Stacker h10X. Roll 555 Roll-to-Roll with Unwinder 550 & Rewinder 555. Stack 2320: Unwinder 550, Cutter c23, Stacker s20 on 90° conveyor. Stack h10: Unwinder 550, Cutter c23 to High Pile Stacker h10.